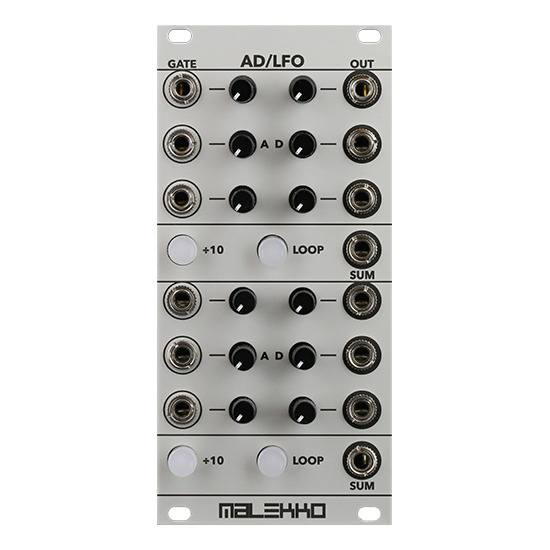 The AD/LFO, but optimized for compatibility with video synthesis modules! 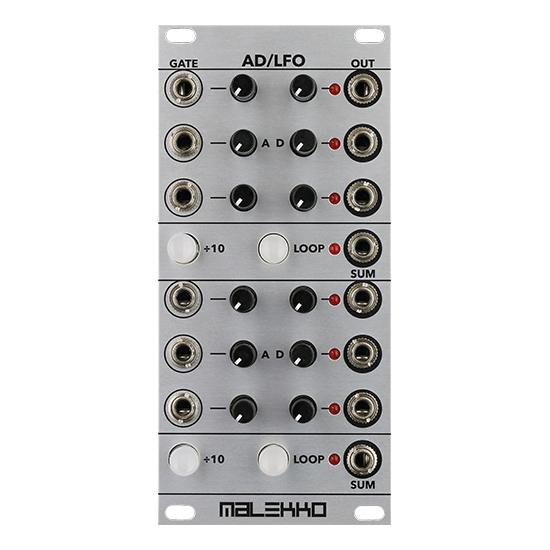 Adapted in collaboration with LZX Industries, AD/LFO-V has 1V scaled outputs and a matte finish frontpanel. It makes the perfect modulation source for LZX Visual Cortex.